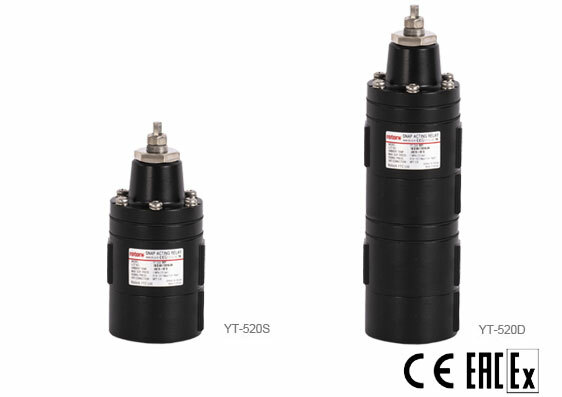 YT-520 change the direction of air flow rate from one output port to the another when it senses low air pressure. 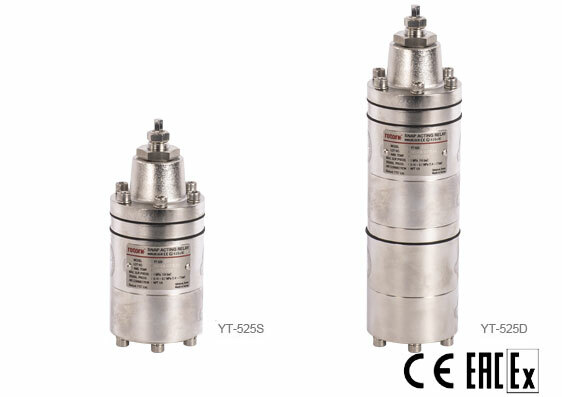 YT-525 change the direction of air flow rate from one output port to the another when it senses low air pressure. 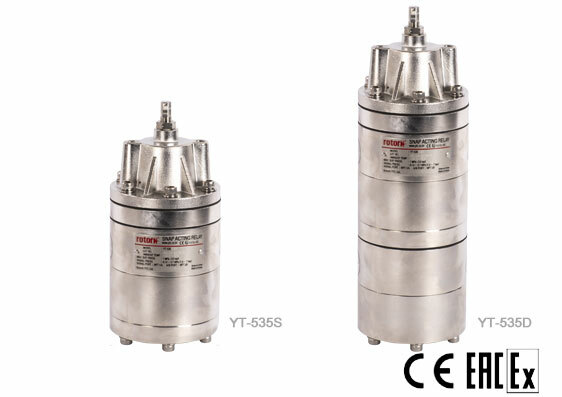 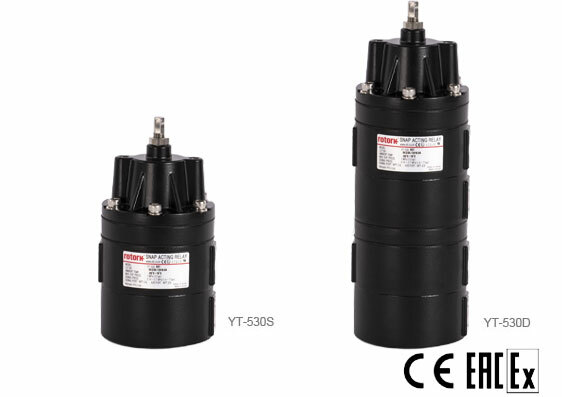 YT-535 change the direction of air flow rate from one output port to the another when it senses low air pressure.